Posted in: 2D, Collection, Downloads, Ebooks. 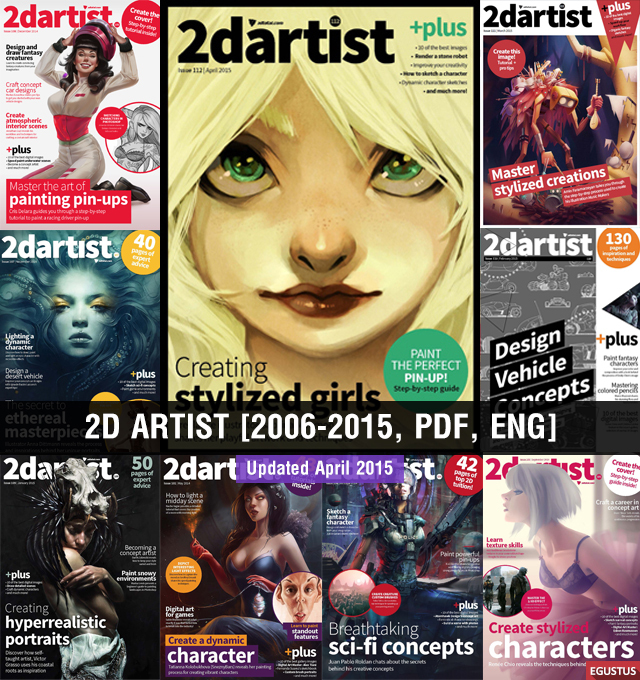 Tagged: 2D Artist, magazine, Magazines, pdf. Posted in: Collection, Downloads, Ebooks. Tagged: magazine, pdf. Posted in: Collection, Downloads, Ebooks. 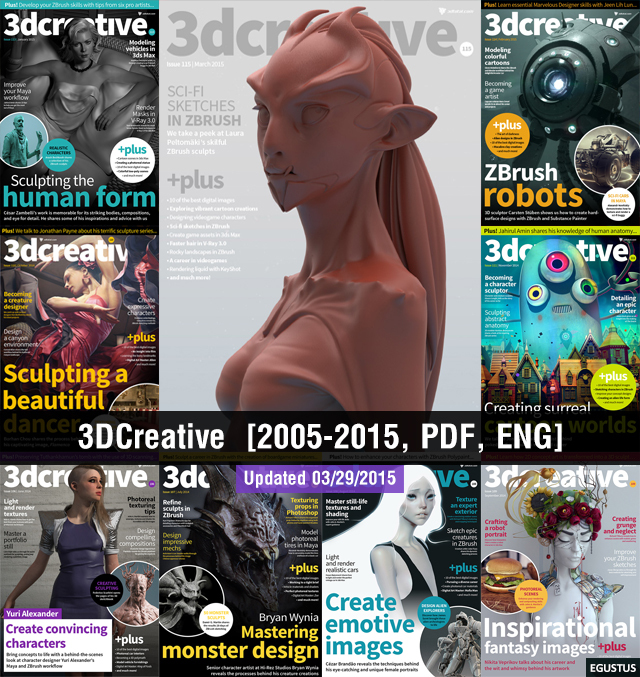 Tagged: 3DCreative, magazine, pdf. Posted in: 2D, Collection, Downloads, Ebooks. 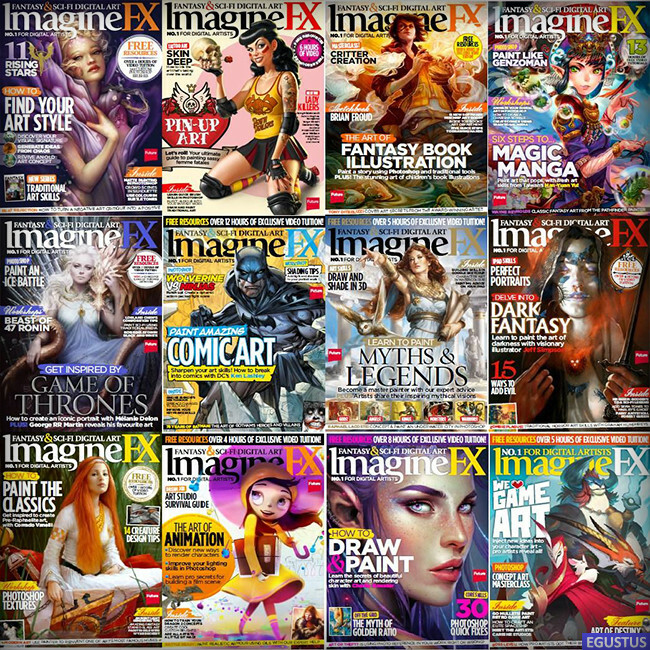 Tagged: ImagineFX, magazine, pdf. Posted in: 3D, Collection, Downloads, Ebooks. 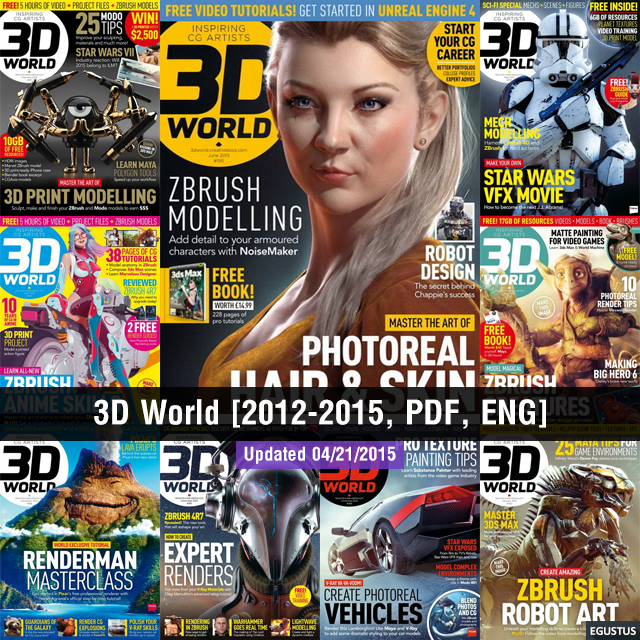 Tagged: 3D World, magazine, pdf. Posted in: 2D, Collection, Downloads, Ebooks. 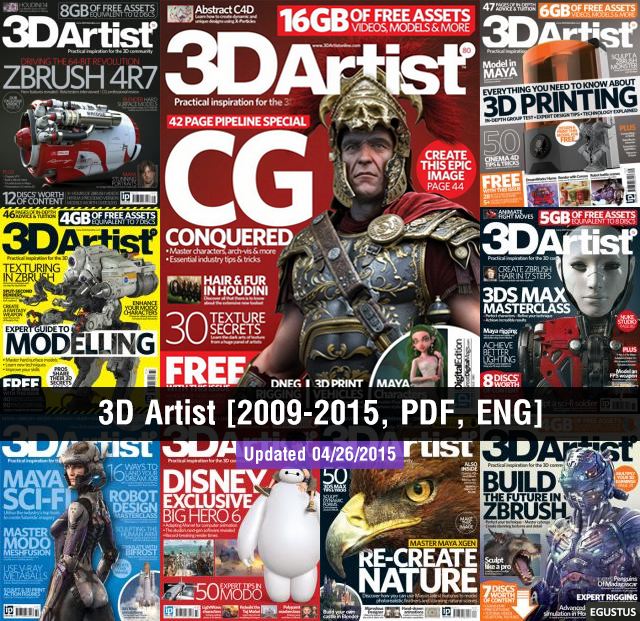 Tagged: 3D Artist, magazine, pdf. Posted in: Downloads, Ebooks. 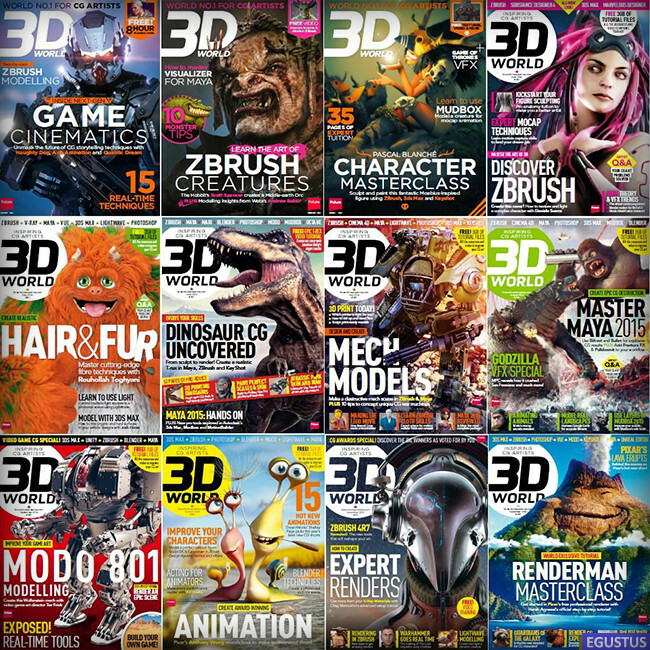 Tagged: 3D World, magazine. Posted in: Downloads, Ebooks. 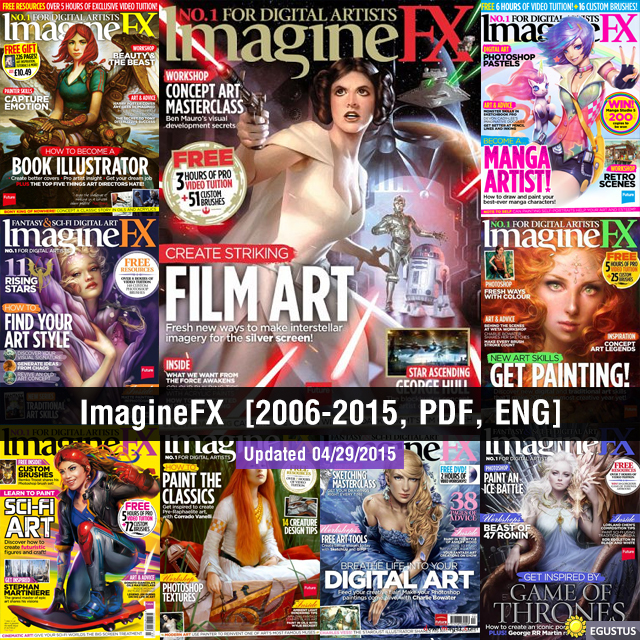 Tagged: FX, ImagineFX, magazine. 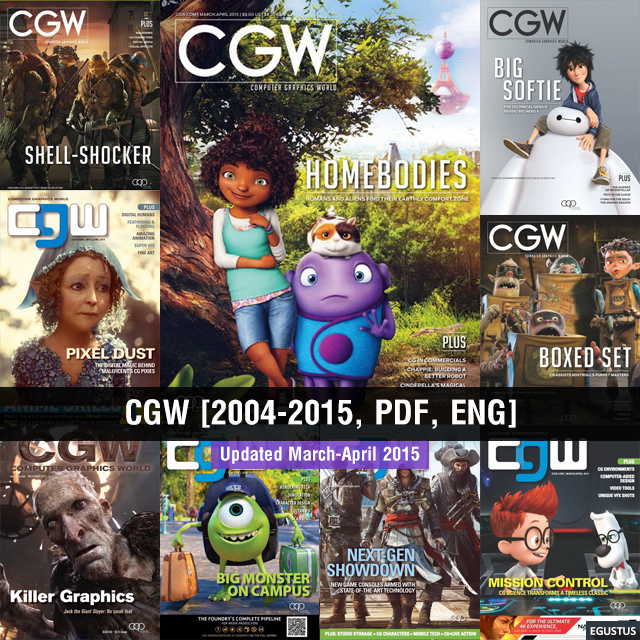 Posted in: CG Releases, Downloads, Ebooks, Learning, Miscellaneous. Tagged: magazine, STASH. 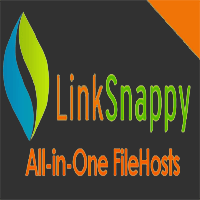 Posted in: Collection, Downloads, Ebooks, Miscellaneous, Videos. 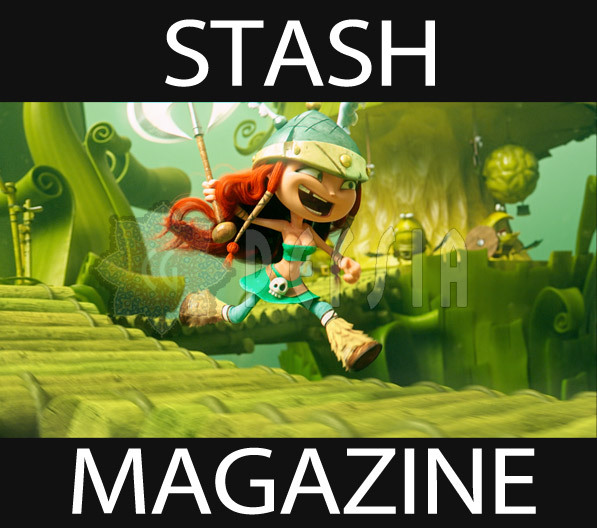 Tagged: magazine, STASH.